St. Mary’s Catholic Church in Marfa, Texas. Yard sale along Calle Resolana, down the street from the Basilica de la Macarena in Seville, Spain. The Mary Project is a journey across America to see the impact that the Virgin Mary has on the lives of ordinary people like you and me. 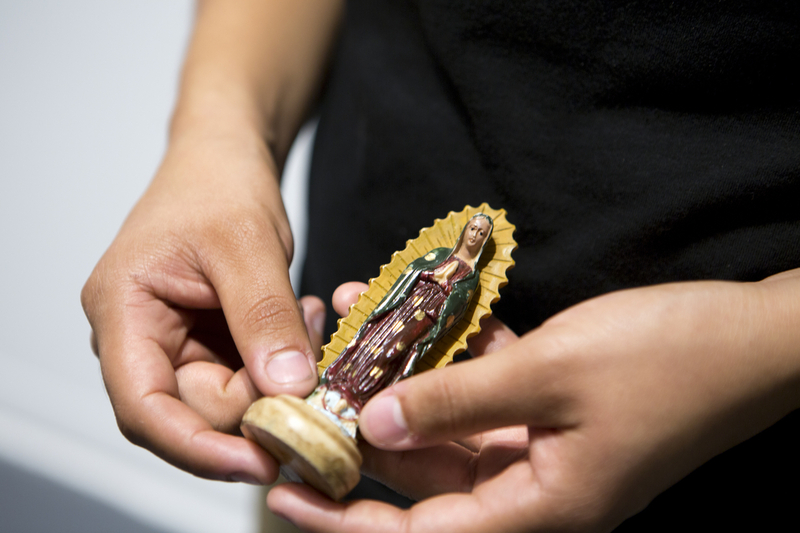 Through stories, photos, blog and video, we’ll be taking a journey to find out what Mary looks like in our lives today.